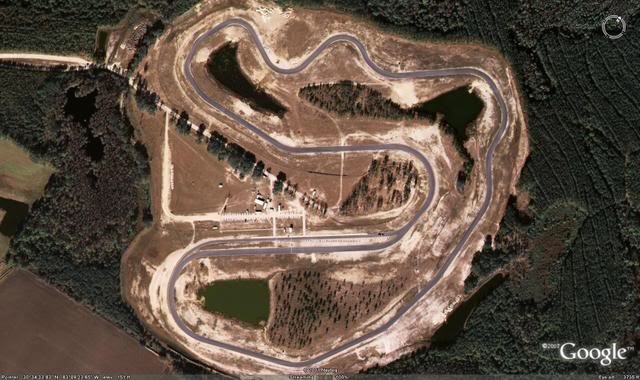 Anyone near this track? Would be cool to get a couple FZ-10s out there! The track has tons of grip (tire eater), plenty of run-off, and great amenities. About 15 minutes from the Georgia border.